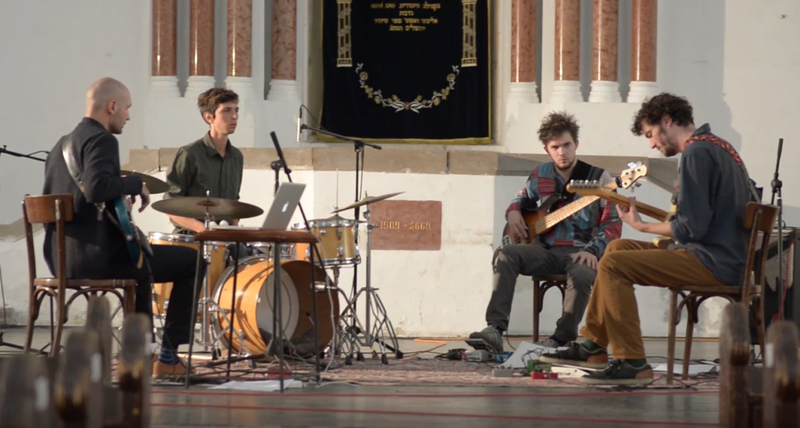 On the 16th of October, Zemljani entered the Novi Sad Synagogue and recorded/filmed an intimate performance in front of no audience. The recording got “interrupted” by a few Hebrew tourist groups which only intensified the already present emotion of this sacred place which lately has been used solely for music events. The video was recorded by Miroslav Majstorović. Dimitrije Jakovljević recorded the audio.